About a week ago, we talked about content marketing and how to get started. 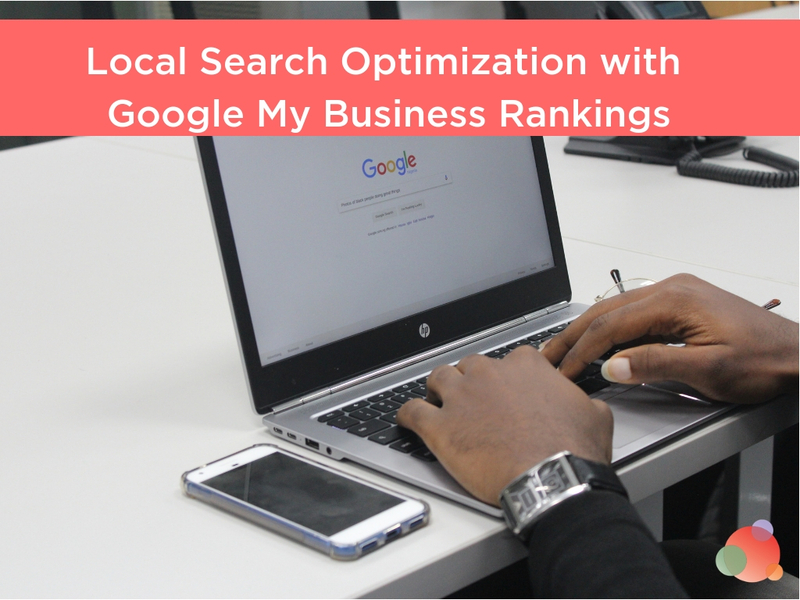 In that blog post, I promised to come back and talk about on-page search engine optimization, a topic that still evades many PR professionals. Though experts on storytelling tell you not to start at the beginning, that’s precisely where we’re going to start today. The beginning (I feel like Julie Andrews singing in The Sound of Music – it starts at the very beginning; a very good place to start). On-page SEO is what you do to the text people see when they read your website, your blog, or any of your online content. It used to be SEO was all about what happened on the backend of your website. The meta descriptions and title tags and links were all the rage. But then Google discovered the search experts were gaming the system and changed their algorithm. Now Google wants to see really good content that has keywords inserted in the way a human being would read. What they found before was what is called keyword stuffing. A search expert would take the word or phrase they wanted to rank for and put it in a piece of content as many times as they could. This would alert the search engines they were relevant for that topic and the page would be returned at the top of the search results. I’ve always wanted to be a fairy princess. If I were a fairy princess, I could snap my fingers and little fairy princess elves would clean my house. Little fairy princess elves would paint my toenails and fairy princess elves would brush my hair. My laundry would be done by fairy princess elves and the fairy princess elves would cook my dinner. The fairy princess elves would make me chocolate cake every night and the fairy princess elves would make me homemade ice cream. That was painful to write, let alone read. I’ve always wanted to be a fairy princess. I would sit in my library every morning and read some books while my elves tidied up my bedroom and made my bed. Then I would move to the patio, where the sun would warmly welcome me to my fairy princess chair. There I would write about the handsome prince who would someday find me and sweep me off my feet. We would have scads of children who are raised to believe in their very own prince or princess. You want to have at least 300 words, but 500-700 is magical. 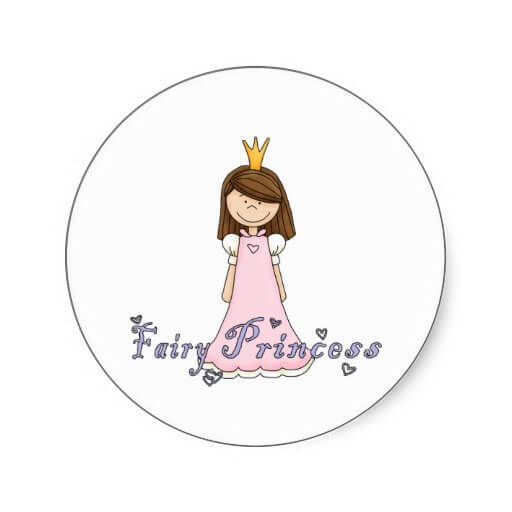 In a 500-word piece of content, you might have some combination of “fairy princess” five or six times. The three times I have it in the few sentences above is a little too much – one phrase every two sentences is a lot – but you get how it works now. Think about how you incorporate your phrase without overkill. 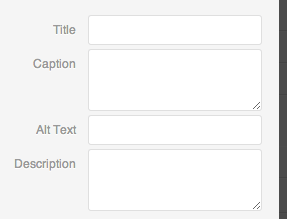 If you write in a content management system (I’m using WordPress to write this), you can create title tags without having to go into the programming side of things. The title tags are also called headings. 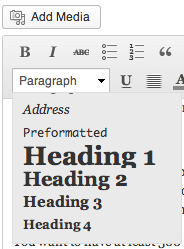 For instance, the headline above (The Title Tag) is what is called an H3…or heading 3. You’ll notice I’ve used my keyword “on-page SEO” in two title tags to this point. That’s the easy part! This is another easy part, but it takes a little formatting at first. Have you ever noticed a URL on your own site that reads something like this: http://www.companyname.com/123456? 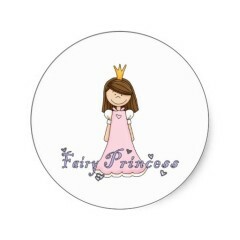 What you want is this: http://www.companyname.com/fairy-princess. The keyword or phrase should always be in your URL. If you’re using WordPress, it’s easy to change by clicking on the “edit” button next to the permalink at the top of the post. I just copy my headline, paste it there, and voila! Every piece of content you write should have an image. After all, people are visual learners so you want to give them something to look at that helps break up the text. You’ll see title, caption, alt text, and description. You really only need to worry about the alt text. I copy my headline and paste that into that box, too. Now I have my key phrase on the image. There are plenty of tools you can use to help you with on-page SEO, but my favorite is Yoast (I know many people like what Genesis does automatically if you use one of their themes). It attaches to your content management system so you can see blank boxes when you open a draft post or page. It gives you a red, yellow, or green light based on how well you’ve optimized your content. If you have a red or yellow light, it makes recommendations on what you can do to fix the page. As you make changes, and click “save draft,” it changes the color of the light for you until you’re at a green. So there you have it. Next week we’ll talk about how to use calls-to-action in your content to motivate buyers. A modified version of this first appeared in my weekly AllBusiness Experts column. P.S. Don’t forget we have Jay Baer here on Thursday to talk about all things Youtility! Register (for free) here.